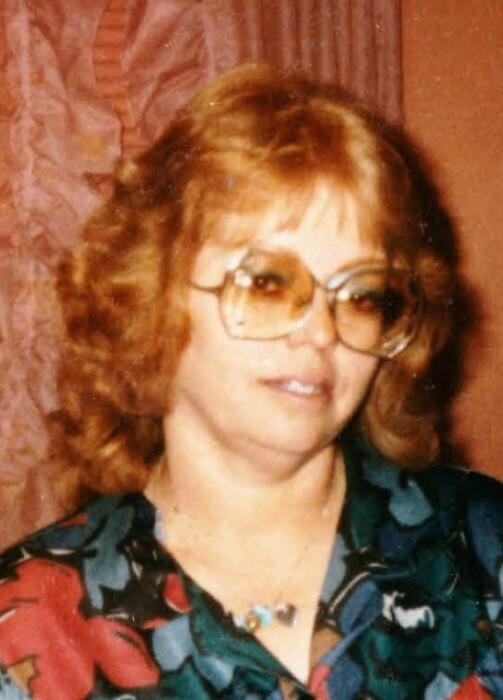 Elizabeth "Betty" Mock, 74, of Amarillo, died Tuesday, January 22, 2019. Graveside services will be 10:00 am Saturday at Llano East Cemetery. 4180 Canyon Dr. with Chaplain Jeff Messer officiating. The family will receive friends from 6:00-8:00 pm Friday at Cox Funeral Home, 4180 Canyon Dr. Betty was born June 25, 1944 to Robert Lee and Mattie Marie Roberts. She grew up in East Texas. Betty enjoyed listening to music and watching movies. She was preceded in death by her parents; two grandchildren, Ivan Ebbs and Brandon Ebbs; two sisters, Ruthamae Roberts and Polly Roberts; and a brother, Willis Roberts. Survivors include four sons, Armand D. Ebbs, Coy Calvin Ebbs, Jesse Ashcraft and wife Jami all of Amarillo, and Wilbert Lee Ebbs and wife Uschi of Ft. Smith, AR; two brothers, Jesse Roberts and wife Rose and Johnny Roberts and wife Karen; a sister, Era Lou Roberts; 11 grandchildren; and 13 great-grandchildren.